The Best Window Cleaner is what you need If you have windows that are dirty, oily or stained from cigarette smoke. Lane’s Auto Concentrated Glass Cleaner is at your service! The best part is that this glass cleaner not only get the windows sparkling, but contains a streak free formula for ease of use. Cleaning the glass in your car can be frustrating since there are very few auto glass cleaners on the market that really clean your auto glass, let alone give it that crystal clear shine. 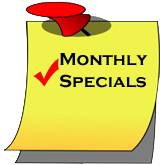 When you give your car the detailing treatment, it is very important that you do not leave any stone unturned. After all, not only will your car look extremely clean if the windows are spotless and streak free, you will also have the added benefit of clear windows for ease of sight. Once you use Concentrated Glass Cleaner on your windows, you will wonder just how you ever used anything else. You may even find yourself recommending this great find to others that you know who are fanatics about their vehicles. 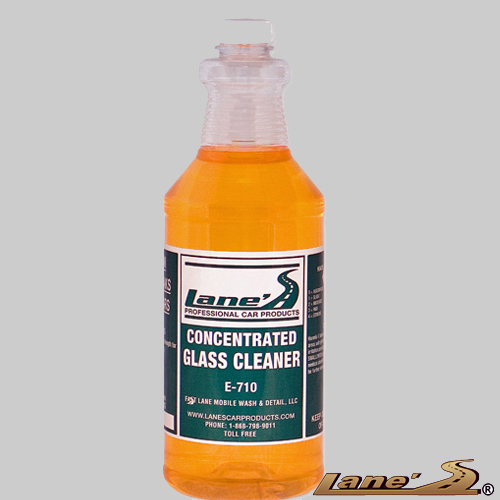 Lane’s glass cleaner does not have to be restricted to just the glass in your car; you can use it to wipe away dirt and grime from any type of glass. It will work just as well on the windows in your house as it does on the windows in your car. Whatever type of glass you choose to use the Concentrated Glass Cleaner on, the end result will be the same: your windows will be spotless and streak free with a visible shine. Click here for more products like our Best Window Cleaner!